If your letter box rattles or the spring is broken, we can replace it for you and help cut down on draughts coming through your door. Update your door with new door handles. We can replace your existing door locks to keep your home more secure. Common faults in window hinges are broken, twisted or rusted hinges. 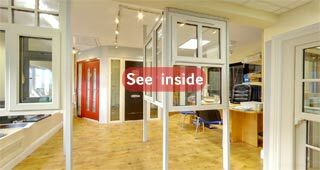 We can provide and install new window hinges and make sure your window operates smoothly. WindowMasters can replace broken window panes whether in windows or doors. Contact us for quick service. If your windows or doors have fogged up glass we can easily and quickly replace the faulty unit.